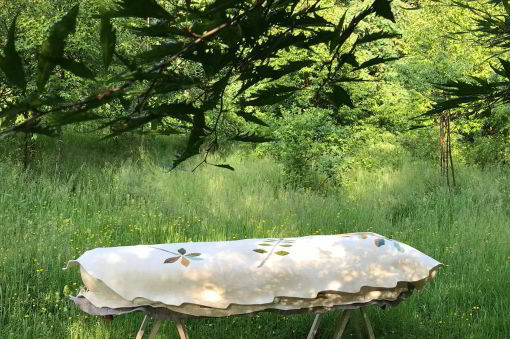 The Leafcocoon from Bellacouche is a fully biodegradable ‘soft’ eco coffin, designed for an environmentally friendly natural burial. Beautiful wool felt items for the home, carefully hand-crafted from regionally sourced wools and natural materials. Bellacouche Wool Felt Studio is homed in a beautiful old Dartmoor Chapel. 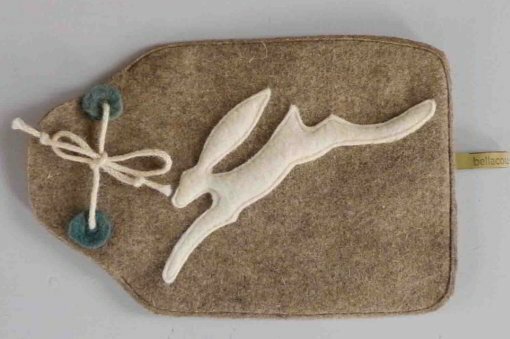 Inspired by nature, Devon Guild Felt Maker Yuli Sømme, assisted by craftsperson Fiona Rynn, lovingly creates earth friendly, wool felt products and offers creative felt craft workshops. We carefully source sustainable natural materials as ethically and locally as we can, working in harmony with nature and protecting the earth. The fine British wool we use comes direct from Fernhill Farm in Somerset. This holistic eco-farm uses organic principles, ethically addressing concerns for ecology and animal welfare. The hardy Shetland sheep are sensitively shorn each summer, relieving them of their heavy woolly coats. 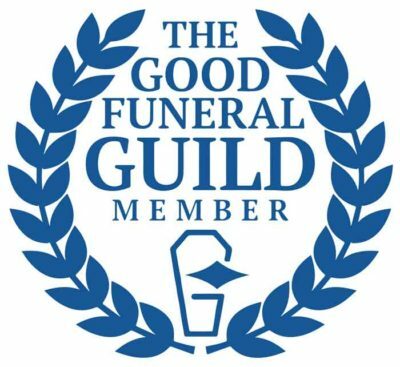 We also offer a unique range of biodegradable wool felt eco coffins and woollen shrouds for natural burial or cremation. 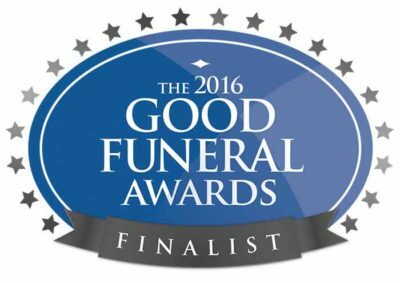 Our work focuses on practical aesthetics, natural burial and lowering the environmental impact of cremation. 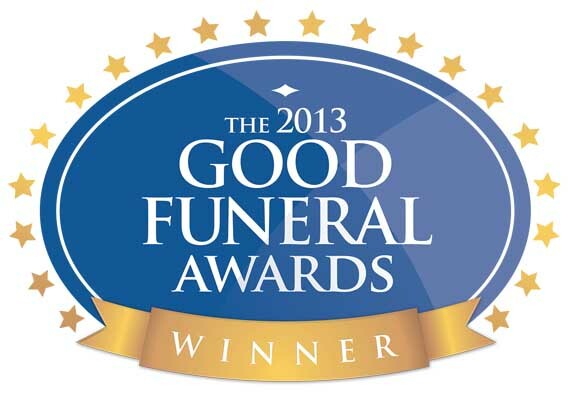 Wool creates a soft and comforting focus for a funeral ceremony. Our loved one is wrapped in the gentle folds of a thick wool felt cocoon, safely supported by a strong wooden frame and robust handles, while the hard, linear lines of a box are absent. For more information please call Yuli Sømme on 07763 935897 email: info@bellacouche.com or visit our Chapel Workshop. If you are doing research, please explore my articles.